We are honored to receive these award recognitions from our members, our staff, & partners in the community. 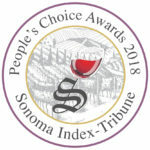 Club owners Bill & Lindy Buchanan originally opened the Santa Rosa club in 1983 & then later opened the Sonoma & Healdsburg clubs as part of their mission to make Sonoma County a healthy place to live & work. They believe in the importance of balance between work & play, so they designed the clubs to incorporate health & fitness needs as well as social, overall wellness, & relaxation features for their members & staff to enjoy. 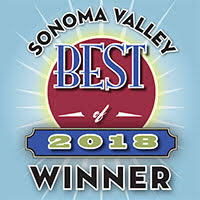 We are honored to have been voted Best Health Club by our members, staff, & members of the community through the following local papers. Making our members happy is what makes up happy! 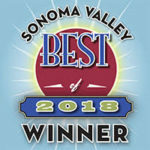 BEST HEALTH CLUB: The Sonoma Valley Sun 13 years in a row! 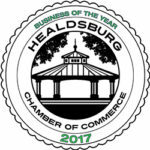 2017 Business of the Year Award: We are very honored and excited to receive the Healdsburg Business of the Year Award through the Healdsburg Chamber of Commerce! 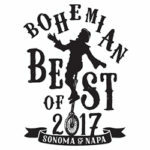 The Business of the Year Awards recognize the businesses that contribute to the quality of life for their employees and residents alike by adding to the cultural and economic diversity that is shining a spotlight on Healdsburg as a great place to live and work. 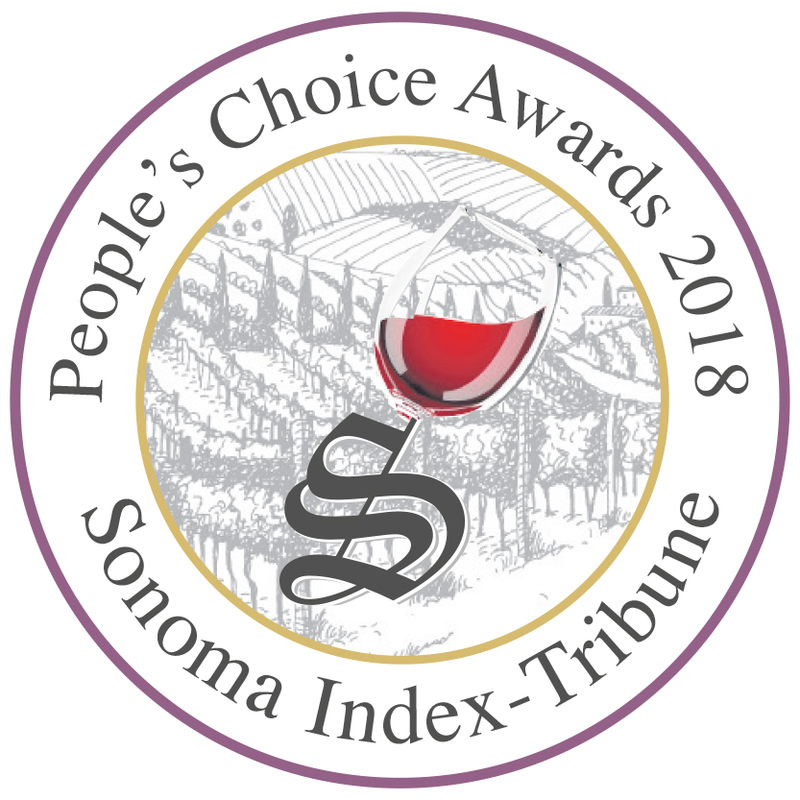 We are so grateful for all of our wonderful staff and members who make it possible for us to serve the Healdsburg community! 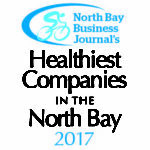 Best Places to Work in the North Bay Award Recipient 4 years in a row: As part of the 13th Annual Competition, the North Bay Business Journal spent several months as part of their extensive review to gather nominations and anonymous employee input/surveys to select the winning companies. We are honored and quite proud of this type of recognition as it is a reflection of all the efforts our staff put forth to make Parkpoint Clubs a rewarding and fun environment. We feel so lucky to have such a great team! 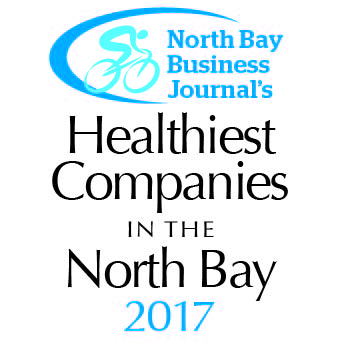 Healthiest Companies in the North Bay Award Recipient 2 years in a row: We are one of only 20 companies total in the all of the North Bay to receive this award, both in 2016 and 2017, so it is truly an honor. 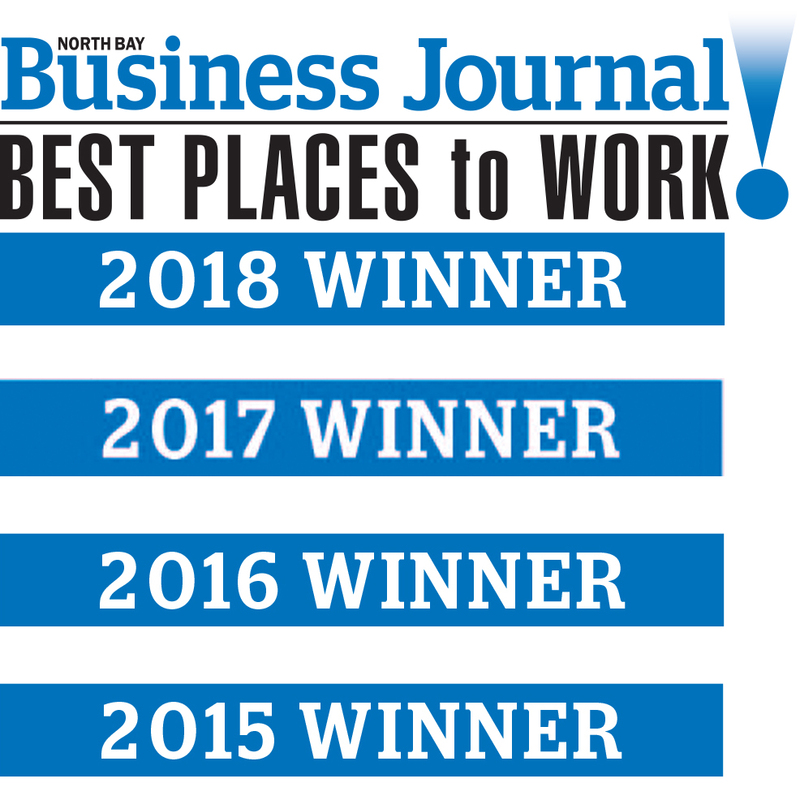 The North Bay Business Journal gathers nominations and company survey input, and completes an extensive review to determine award recipients. We look forward to continuing to support our employees’ health and wellness in the future. Because when you’re healthy, you’re happier at work and at play…and that’s how we think it should be. Mayor’s Award for Best Practices: We are also very honored to have been awarded the Mayor’s Award for Best Practices in Leadership in Creating Employment for People with Disabilities! We truly enjoy working with our SCOE group and appreciate their work!